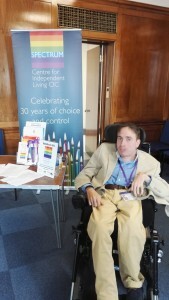 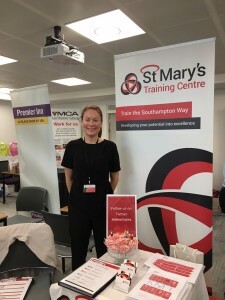 The Southampton Enable Employment Fair is part of a continuing initiative by the Southampton Jobs Fair Partnership to support employers in creating a workforce that reflects and connects with our community, whilst enabling those with a disability or health condition to access work opportunities and support. 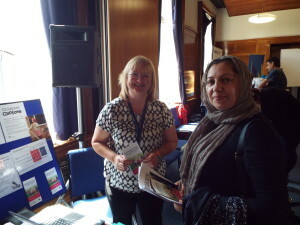 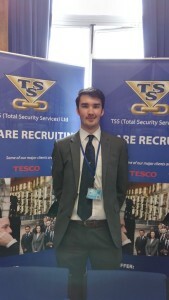 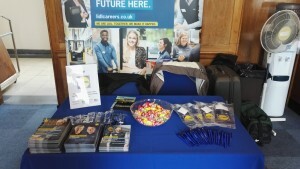 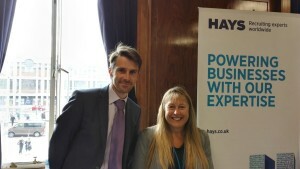 We welcomed over 200 people to the Jobs Fair who were looking for jobs and training. 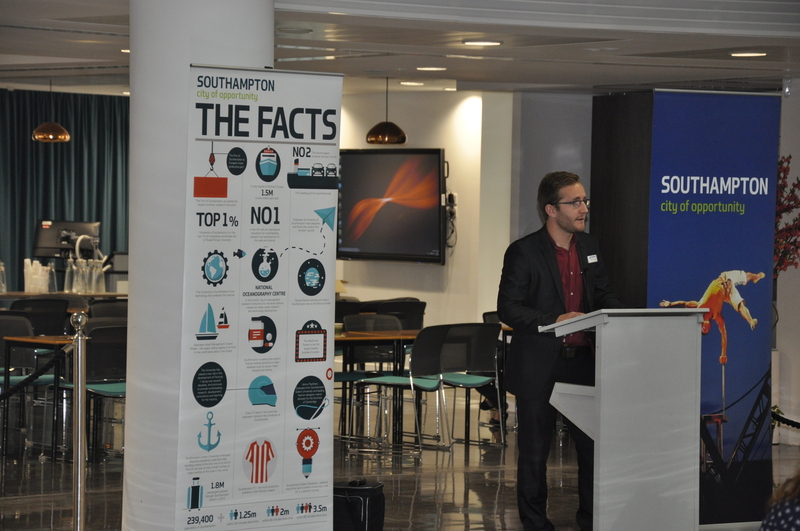 The event was organised in partnership with Southampton City Council, Southampton Jobcentre Plus, PeoplePlus and Wheatsheaf Trust. 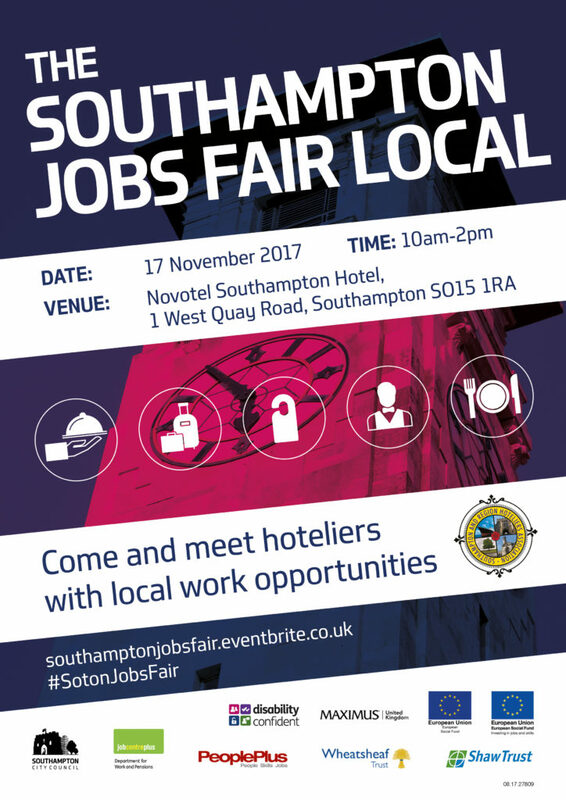 November’s Jobs Fair will had a focus on careers within Hospitality, particularly jobs associated with hotels. 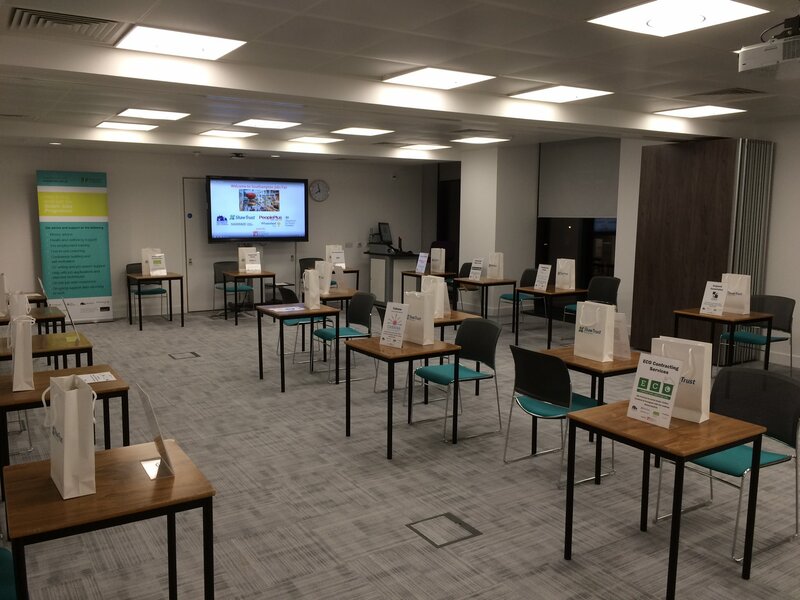 As well as live job vacancies, there were also plenty of training and volunteering opportunities available with local employers from in and around Southampton. 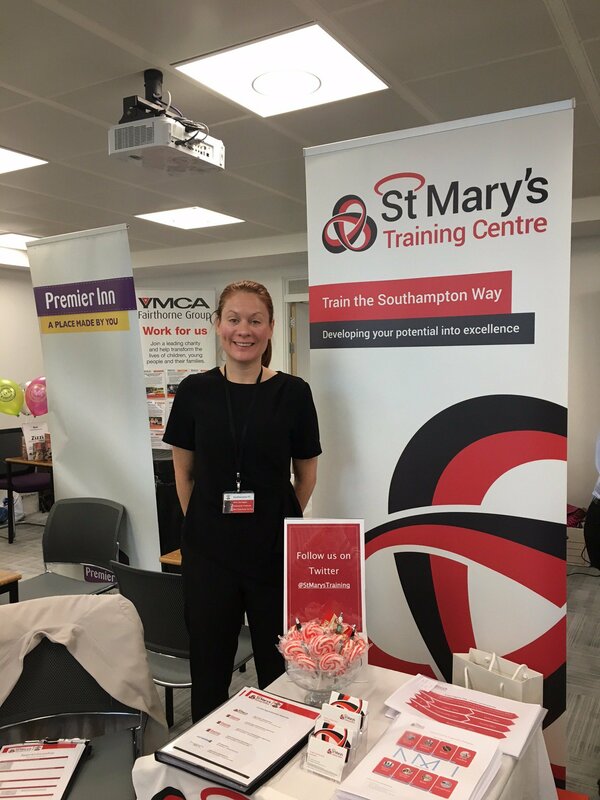 We welcomed clients of Southampton Jobcentre Plus, PeoplePlus, Wheatsheaf Trust, and our own Employment Support Team to the event. 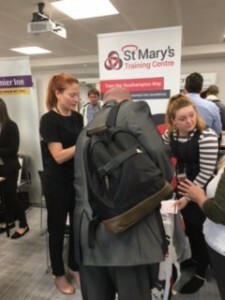 There were also special sessions from the National Careers Service as well as visits organised for the Saints Foundation and Bitterne Park Sixth Form College. 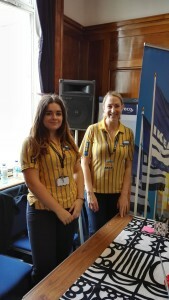 Students graduating or looking for seasonal part time work were also in attendance as well as those looking to move career or change jobs within the hotel and leisure industry. 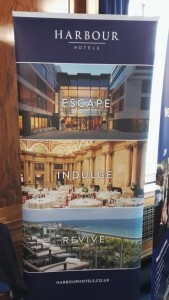 Evolve Hospitality is a vibrant and innovative company based around our personalities and passion for the Catering Industry. 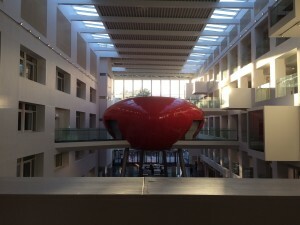 In a short period of time we have started to change the ideas and values within our industry. 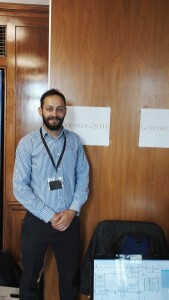 Every member of Evolve Hospitality has a background in the Hospitality and Catering industry. 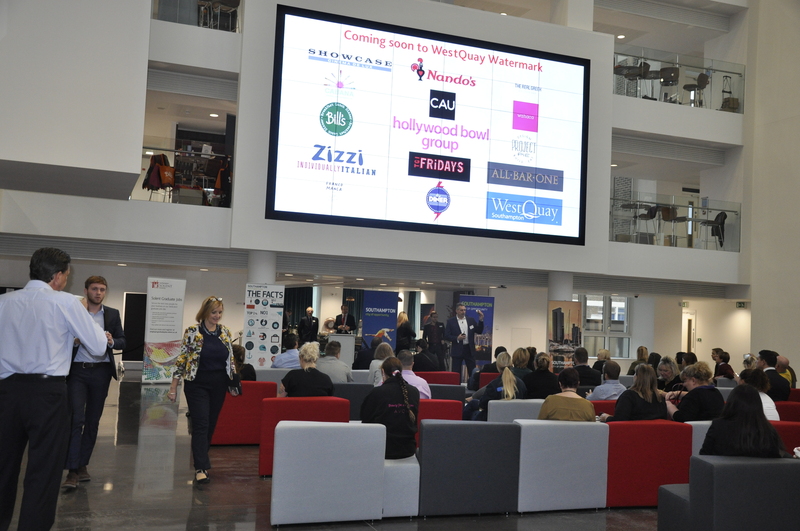 We have come a long way in a short space of time and are now working with some of the top names in the Industry across different sectors including Contract Caterers/Events companies such as Elior, Baxter Storey, Rhubarb, Mecco, Searcys, Harbour and Jones, Hotel Groups such as Marriott Hotels, Galleon Hotels, Harbour Hotels Group, The Ritz, The Dorchester, The Lanesborough, Arc and Firmdale Hotels and Fairmont etc. 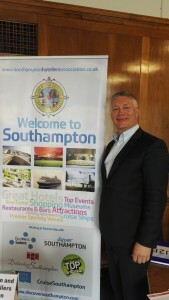 Restaurant/Pub Groups such as The Rick Stein Group, Hugh Fearnley Whittingstalls River Cottage, The Upham Pub Group and Fullers etc. 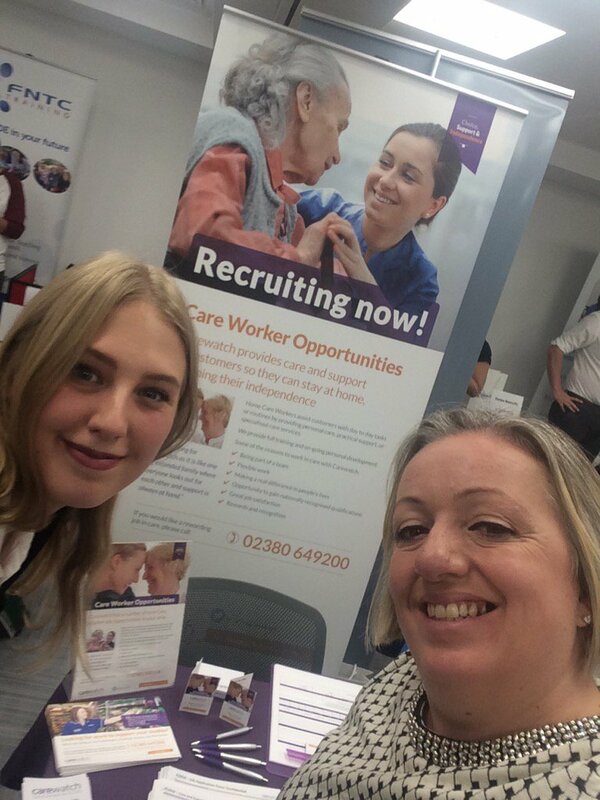 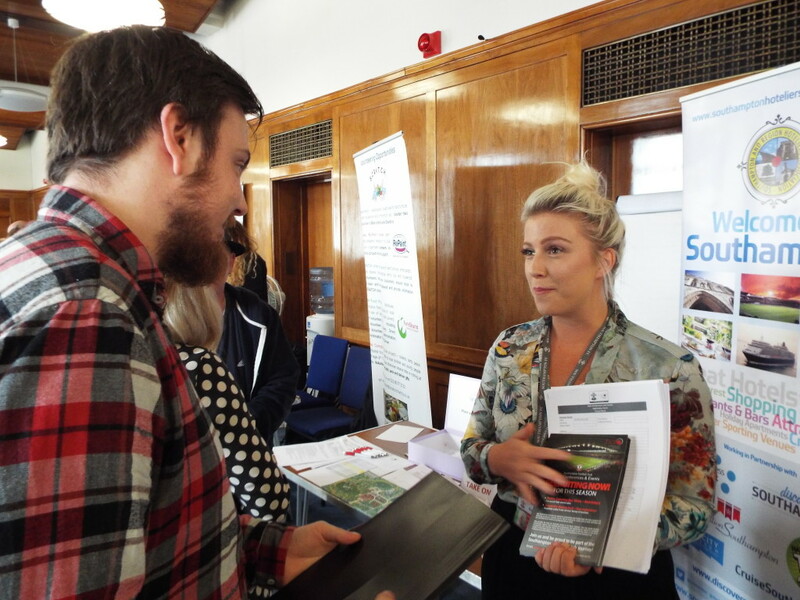 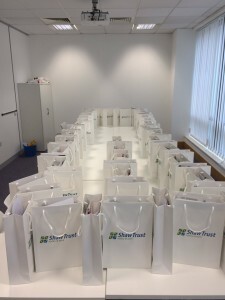 Southampton Jobs Fair Local is a continuing initiative by the Southampton Jobs Fair Partnership to give people the opportunity for face to face engagement with handpicked employers who are willing to support individuals into employment. 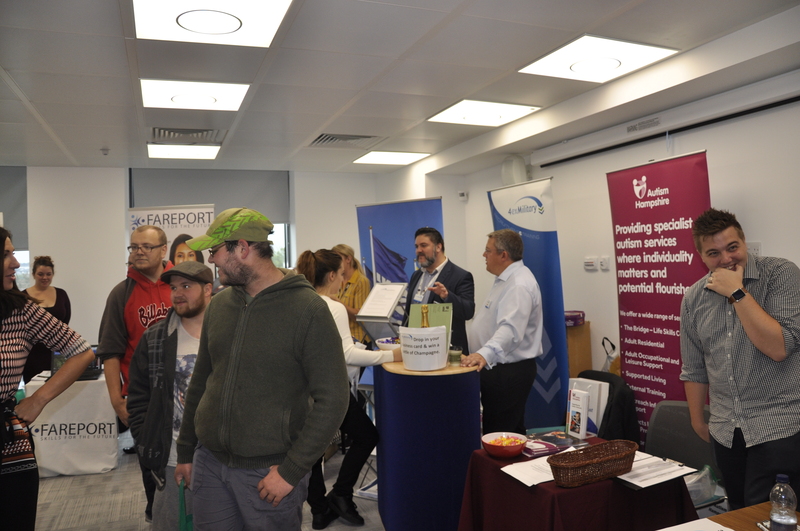 We are pleased to welcome clients of Southampton Jobcentre Plus, PeoplePlus, Wheatsheaf Trust, Maximus, Shaw Trust and our own Employment Support Team to the second ever Southampton Jobs Fair Local. 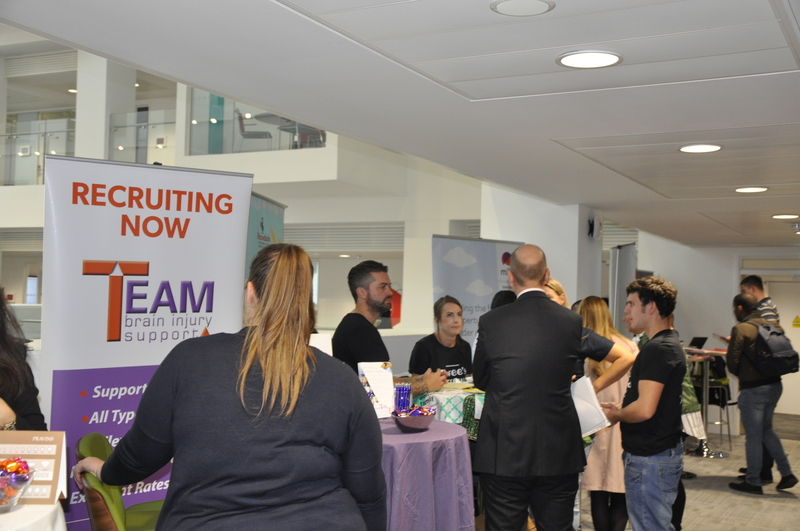 With over 300 vacancies being advertised, there were plenty of employment, training and volunteering opportunities available with local employers from around Southampton. 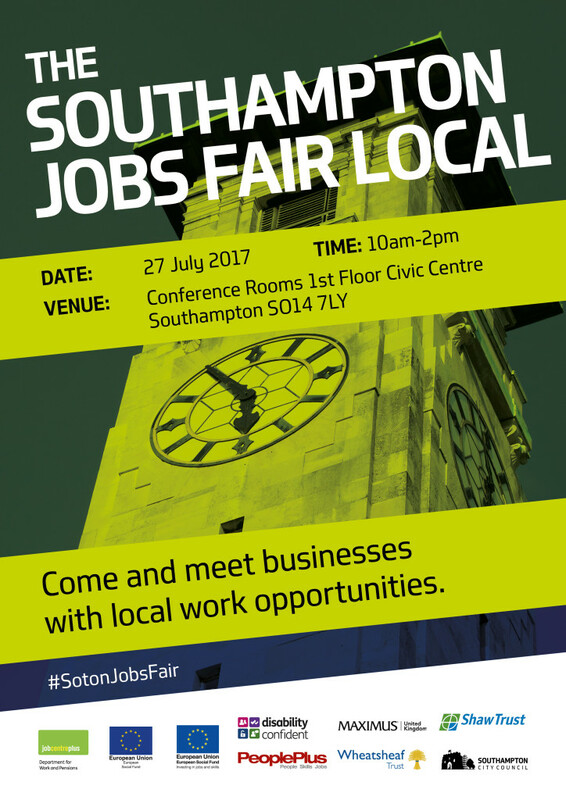 If you would like to attend a future Jobs Fair, either speak to your work coach or contact the Employment Support Team on 023 8091 7585. 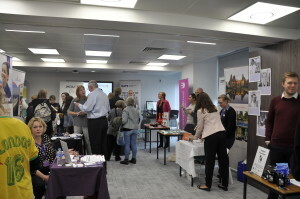 Thank you very much to all the employers who exhibited at the Jobs Fair and thank you to everyone who helped to make the event such a success. 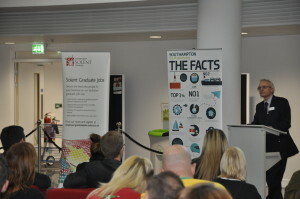 Keep an eye on this page for updates about the latest Jobs Fair as well as announcements about future events. 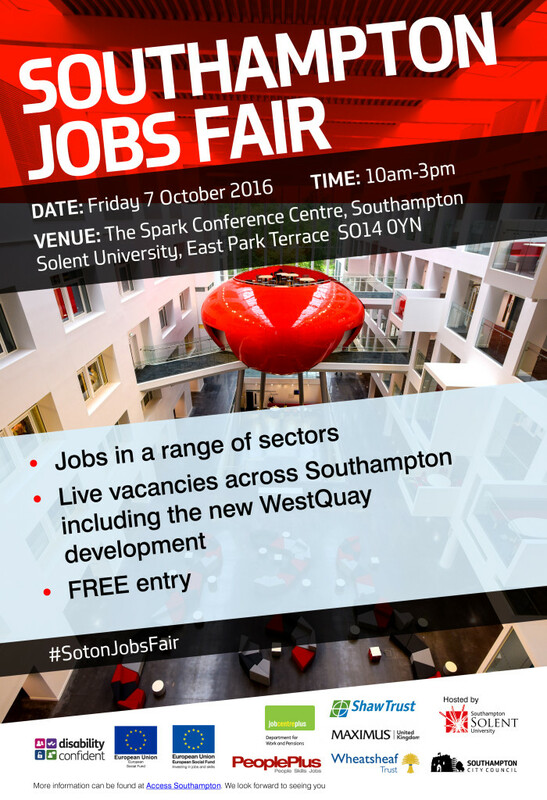 We’re very excited to share a promotional film of the Jobs Fair that was made for us by Solent Creatives. 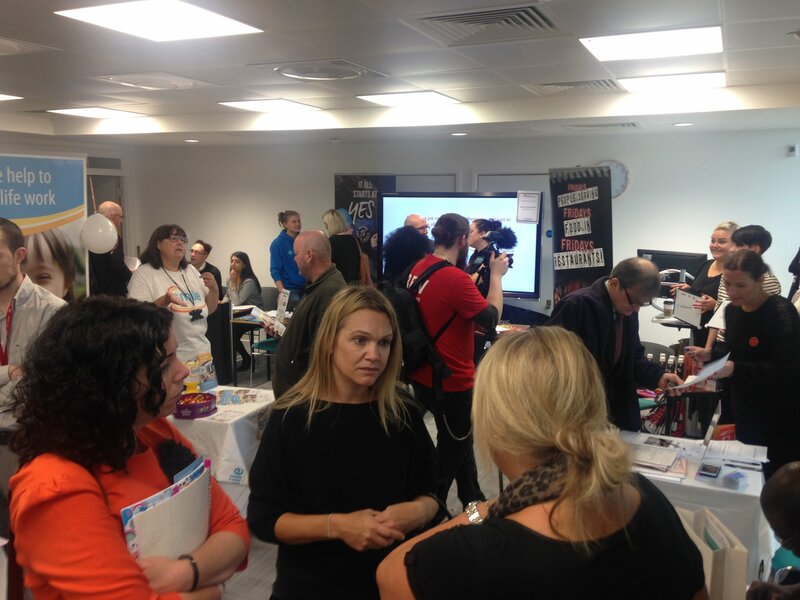 The film showcases the highlights of October’s Jobs Fair and summaries why it’s so important that these events take place. 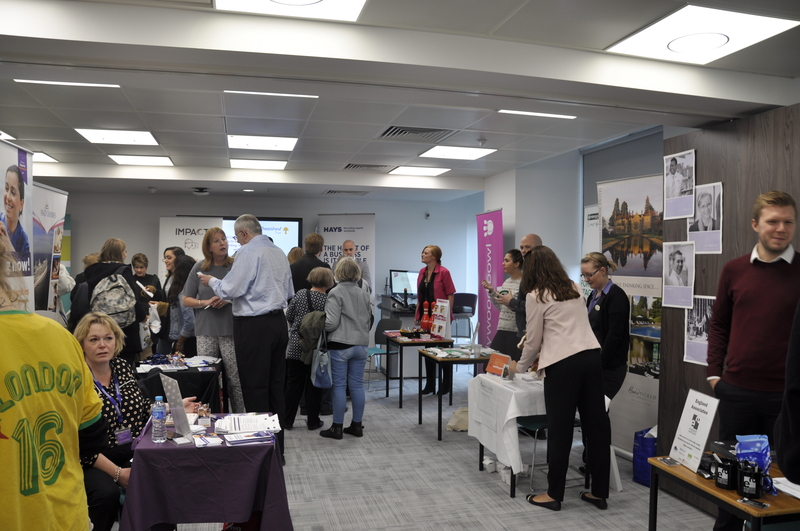 64 employers from a range of sectors including hospitality, retail, care, construction, security attended the Jobs Fair on Friday 7th October. They brought over 1,100 vacancies to the 900 job seekers who visited the Jobs Fair. 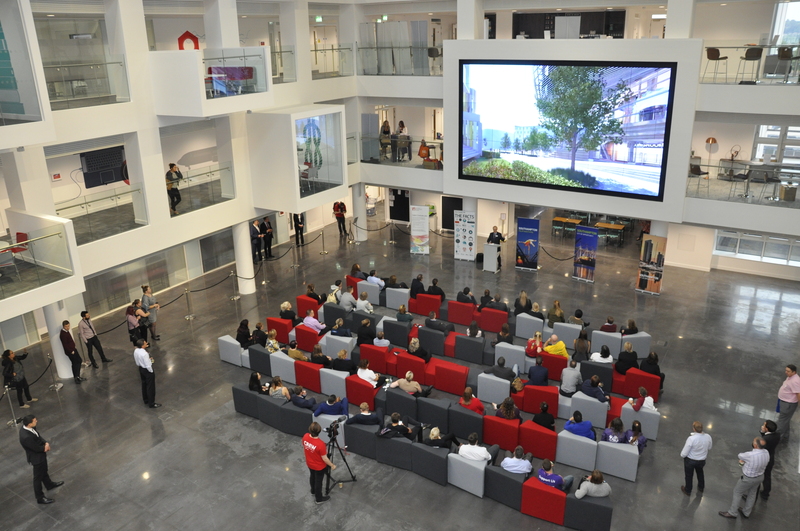 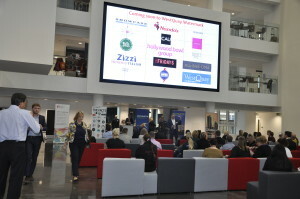 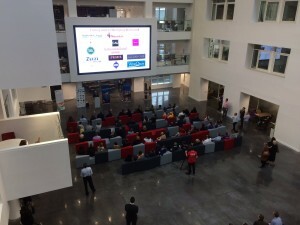 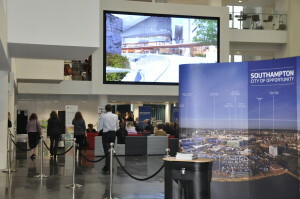 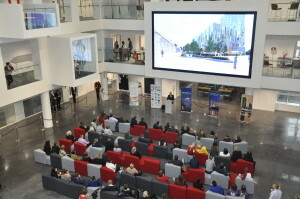 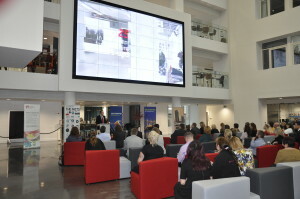 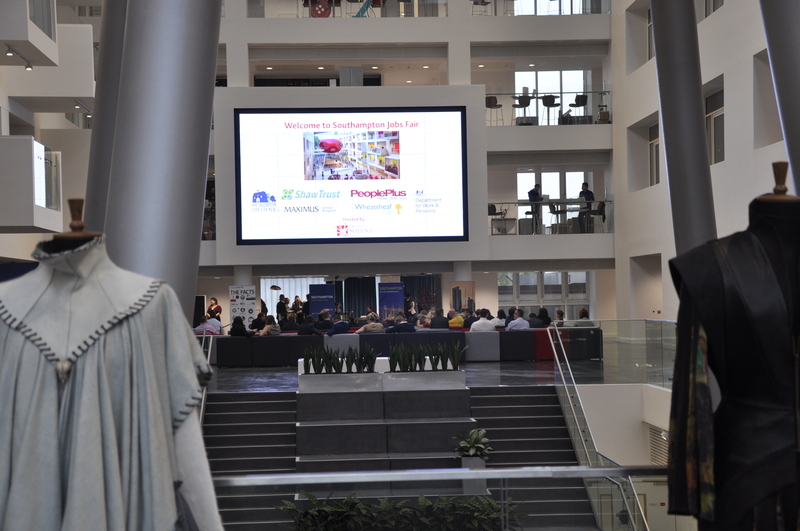 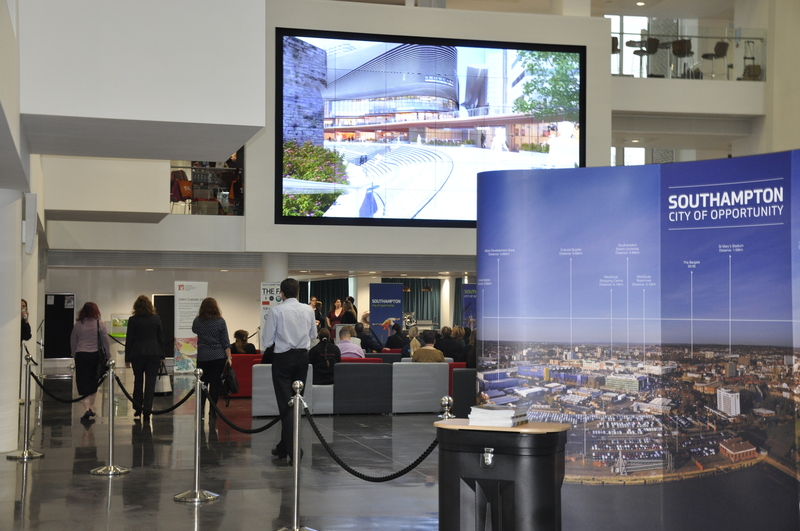 Thank you to Southampton Solent University for hosting the event in their newly built conference centre, the Spark. 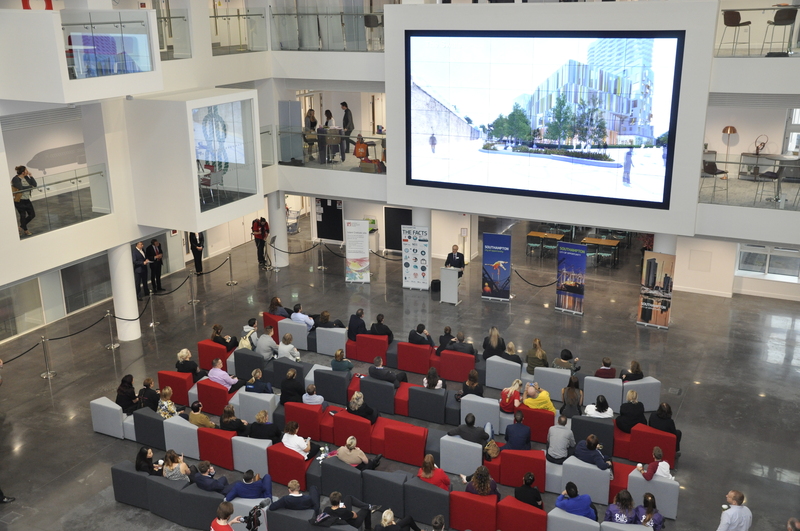 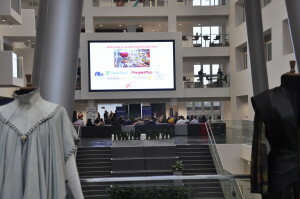 Find out more about Southampton Solent University’s £30 million building, and the venue for this autumn’s Southampton Jobs Fair, by clicking here.